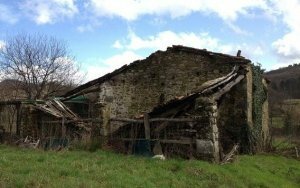 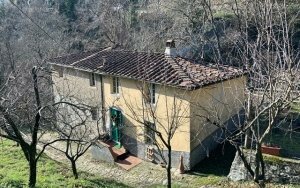 Rural house with barn and olive trees, in the area of Brancoli, Lucca. 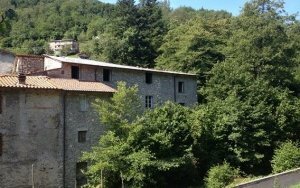 A very panoramically positioned property with gloriously positioned terrace overlooking the village of Loppeglia near Lucca. 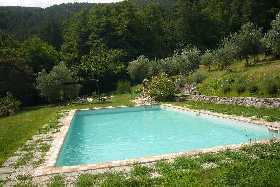 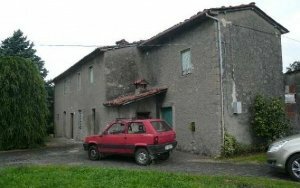 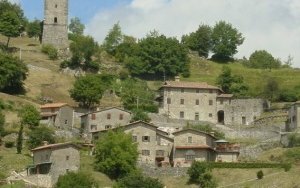 Town house in the village of San Gennaro near to Lucca.